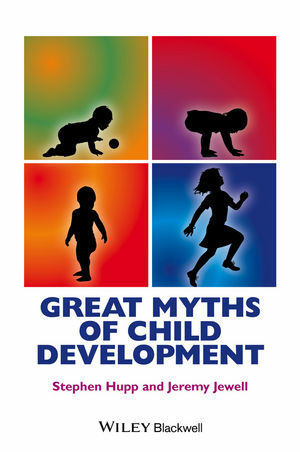 Great Myths of Child Development reveals the latest evidence-based science behind the myths and misconceptions around the developing child. To illustrate the mixed messages about healthy child development presented in the media, the authors also draw on examples from a variety of contemporary TV shows and feature films, everything from Modern Family and Mad Men to Moonshiners and Meet the Fockers. The authors contrast this stereotypical behavior with their top ten list of the most surprising (but true) findings in the field of child development. Readers wishing to take ‘the next step’ are also pointed in an evidence-based direction to topics relating to fertility, sleep problems, ADHD, education, autism, bedwetting, depression, anxiety, behavior problems, divorce, and parenting. 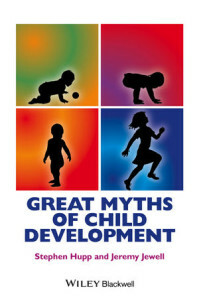 From the moment of conception through the years of childhood, Great Myths of Child Development separates the pseudo from the science to take out some of the confusion and concern over the development skills and growth of your child.